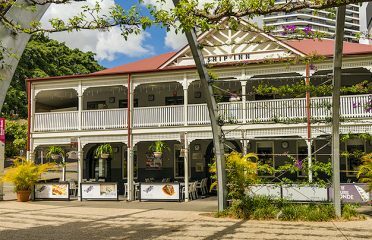 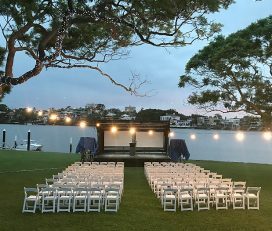 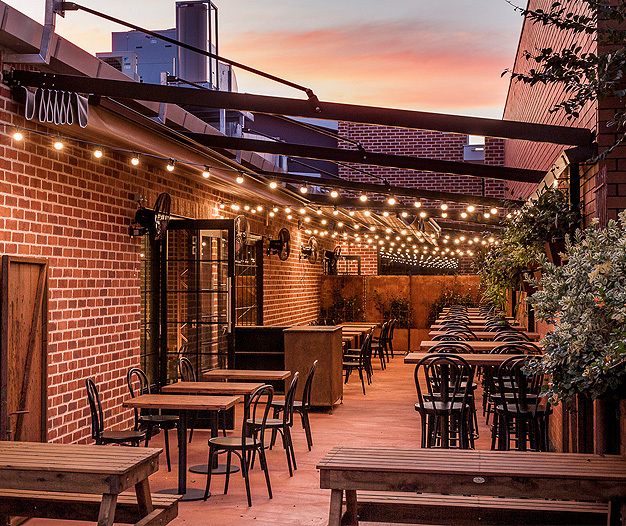 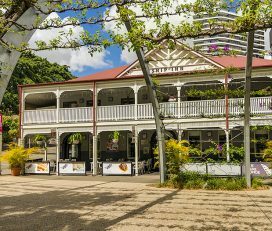 Nestled in Inner-city Coorparoo, this handsome red brick warehouse and grounds, have been carefully restored as a restaurant bar and elegant function venue of outstanding rustic and industrial character and visual appeal. 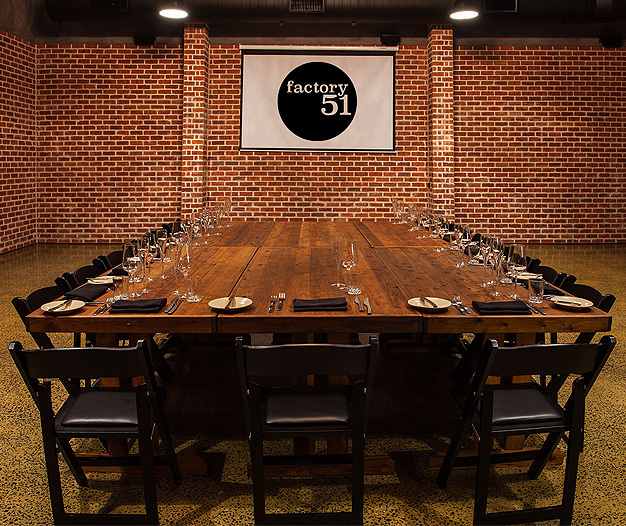 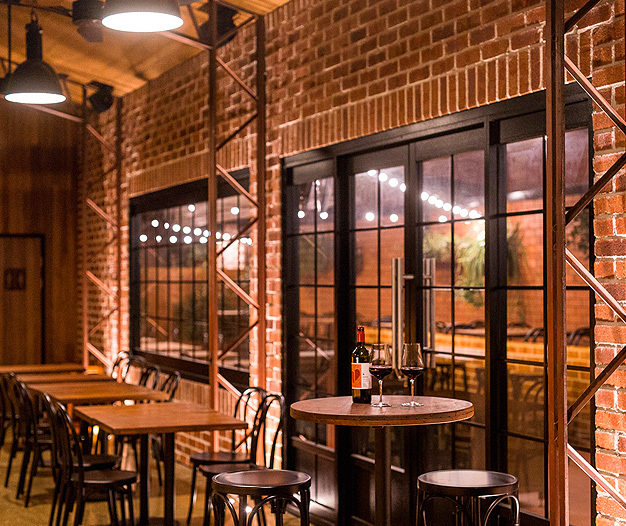 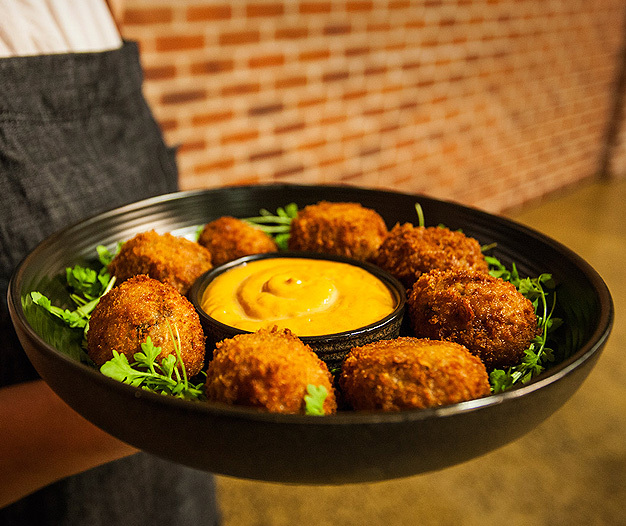 Factory 51 is a landmark bar, bistro, and event space. 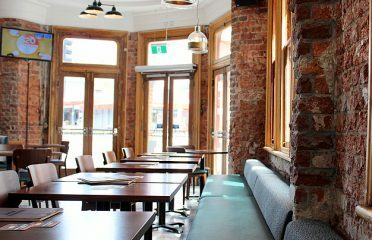 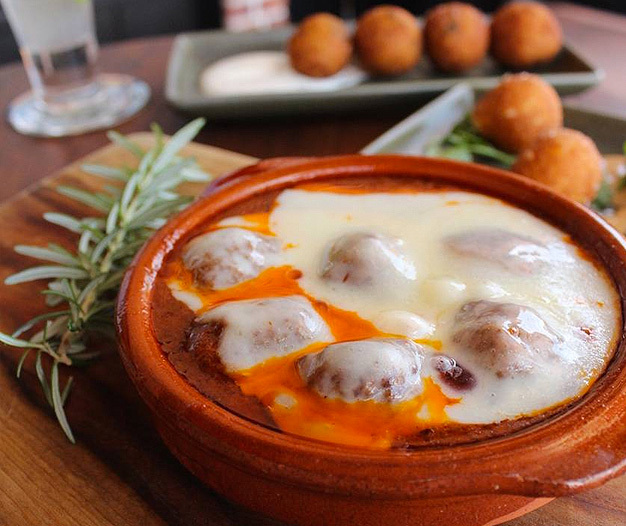 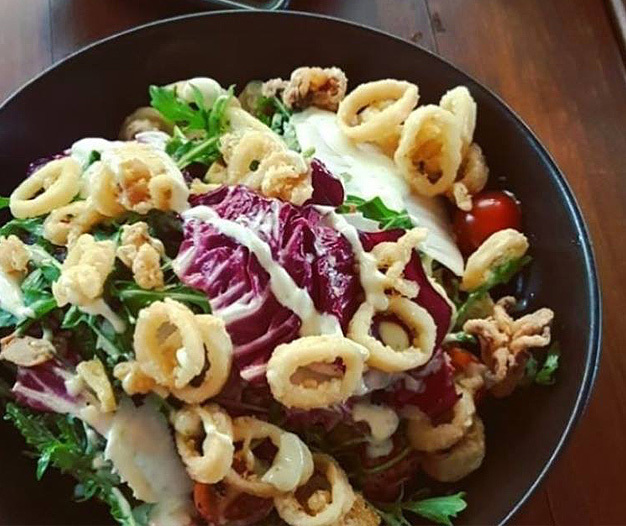 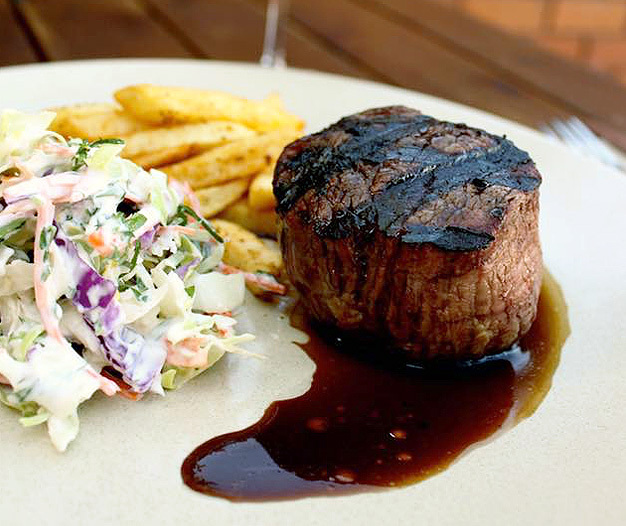 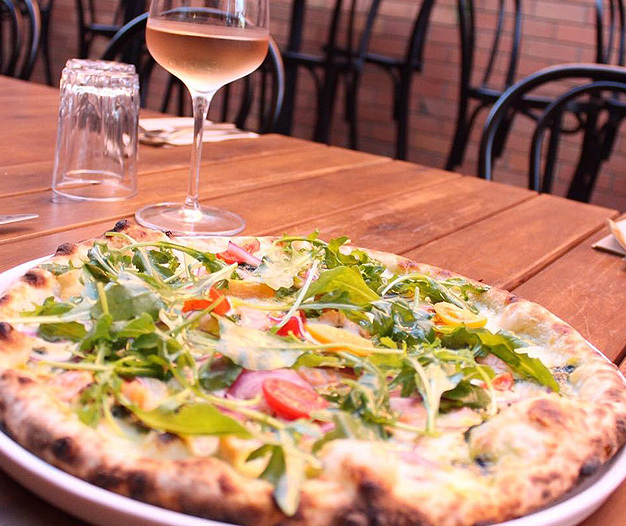 The Laneway bistro serves up share plates and casual lunches until 5pm then offers an extensive range of chargrilled meats and traditional wood fire pizzas. 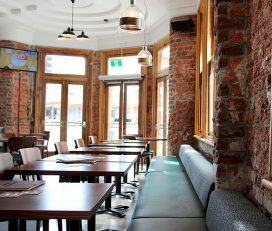 The cocktail bar offers 10 local craft beers on tap and a generous list of boutique wines by the glass. 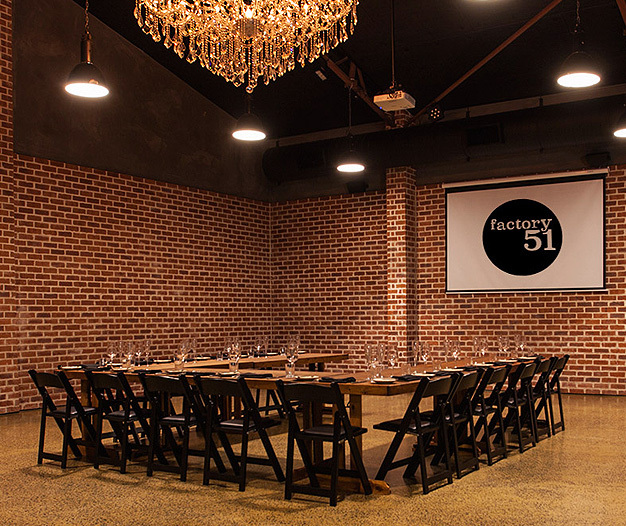 Down a lit lane is the exclusive ‘Workshop’ function room with rustic steel beams, a dazzling chandelier, polished concrete floors, green marble bar and a private terrace. 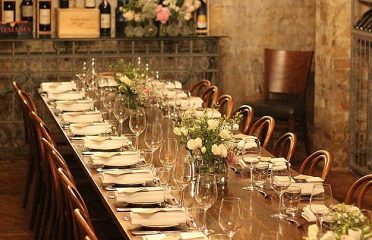 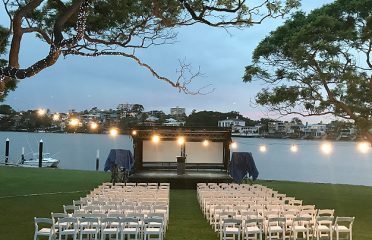 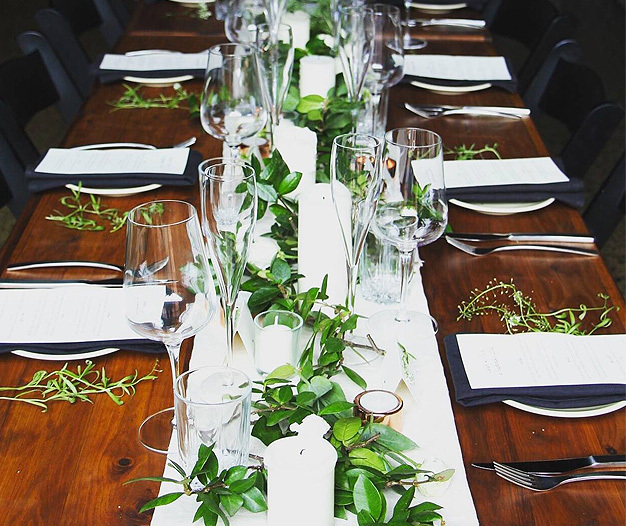 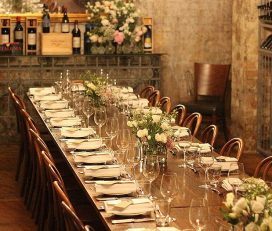 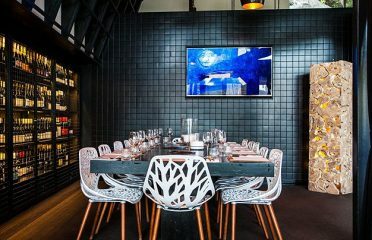 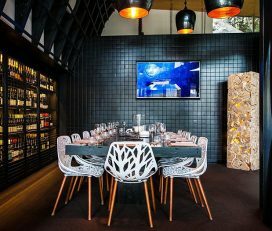 The room offers superb catering and atmosphere for private events, including weddings, engagement and birthday celebrations, cocktail parties and corporate functions.